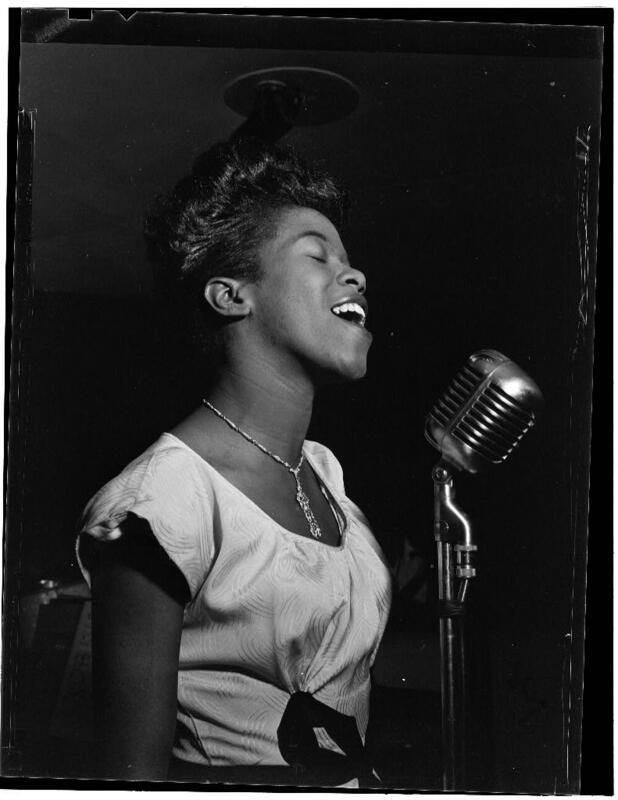 This entry was posted in Ellen Christensen and tagged Bessie Smith, blues, Development of Jazz, jazz, Library of Congress, Memphis Blues, Sarah Vaughan, st. louis blues, W.C. Handy, women by christes. Bookmark the permalink.